At AVB, we follow a holistic and personalized approach to financial planning. In order to ensure that all your financial needs are adequately met, we encourage you to make an appointment with Angela so that we can complete a face-to-face financial needs analysis with you. A financial needs analysis will provide us with your current and future financial priorities and the budget within which we have to work. With many diverse investments and a wide choice of investment managers through one contact point. Whether you are just starting out in investments, or you are a seasoned investor, we have an investment plan for you. Indirect offshore investment allows you to invest in offshore assets (also known as global assets) without the money physically leaving South Africa. No tax clearance is needed and the investment performance and value is reported in rand value. A unit trust is the pooled money of many investors that is invested in the financial markets through a single collective investment scheme – called a Unit Trust. A unit trust fund is made up of equal portions called units. Each unit has a price, or net asset value (NAV) based on the underlying assets of the fund. 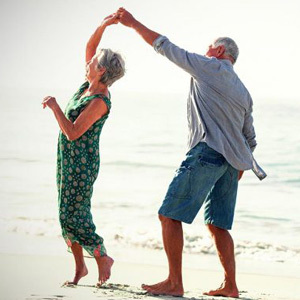 A retirement annuity is an insurance product that pays out income at retirement age, from age 55 onwards. It is a tax effective investment vehicle designed for individual investors. A retirement Annuity is a Retirement Fund in terms of the Pension Funds Act. It is a tax effective investment vehicle designed for individual or groups of investors to save for retirement. A Provident Fund is an Employee Benefit provided by a company to assist with benefits should you become disabled, severely ill or pass away (paid to your beneficiary) and contribute towards Retirement Funding. Amounts are paid out in a lump sum depending on the company’s scheme structure. The main aim for a Pension or Provident Fund is to provide benefits for its members when they retire from Employment. If a group life fund is attached to the provident Fund then if an employee dies the group life will pay out a death and disability benefit. 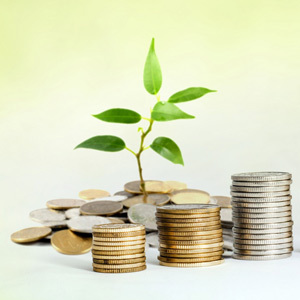 A Pension Fund is an Employee Benefit provided by a company to assist with Retirement Funding. A Third can be taken out and the rest will be paid out in the form of an income. The main aim for a Pension or Provident Fund is to provide benefits for its members when they retire from Employment. If a group life fund is attached to the provident Fund then if an employee dies the group life will pay out a death and disability benefit. A Group Life assurance scheme can offer, in the event of the employees death or disability whilst on the company payroll a multiply of salary (ie 2 or 4 x salary) as a fixed amount to the employees family and dependents. This also offers an income protection if the employee has a temporary or permanent disability. A Funeral benefit can also be added to the Group Life Scheme. It is a tax effective investment vehicle designed for individuals who wish to invest the proceeds of their company-sponsored retirement plan in a tax-efficient manner. You may transfer the proceeds of your pension or provident fund to a preservation fund in the event you are dismissed, retrenched, or you resign. When you leave the employment of the company it is advisable to transfer the proceeds to a Preservation fund in order to preserve your retirement benefits. Motor and Home insurance cover to protect your assets. 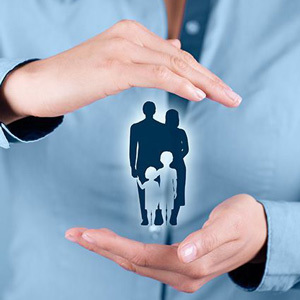 Household insurance provides cover against damages or loss to the contents in the home that you live in. Car Insurance protects you against financial loss in the event of an accident, damage or theft. Commercial property insurance covers the property on which your business is situated as well as the physical structure. This insurance could cover your business from loss due to fire, theft and natural disaster, as well as machinery, equipment and contents and loss of business. Medical aid is a form of insurance, paid monthly, in return for financial cover for medical treatment you may need in and out of hospital, as well as any related medical expenses. A Medical “Top Up” cover, providing you with cover for shortfall between what your medical aid pays and a doctor is charging, as well as co-payments in-hospital. A short term insurance product that provides specific day-to-day benefit for individuals or groups, at an affordable premium. Normally done for groups of 5 or more. This provides everyday cover for the employees for doctors visits, medication, basic dentistry, optical, specialist visits. We provide a wide range of Health Solutions for Individual and Private members as well as small to large Employer Group Schemes. We offer Corporate and individual assistance in maintaining your Health checks in the comfort of your office or at home.We arrange the understanding of how to connect electronically to obtain all your cash backs.we also arrange the biokinetist, dietician, and nurse come to your office or house. 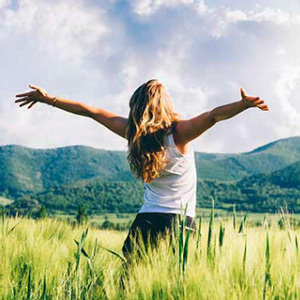 Join our Wellness Program for a small monthly fee and have your Health Checks done in the privacy of your own home, at the office or a venue of your choice, by our personal wellness team. Giving you discounts and cash backs on Healthy Food, Healthy Gear, Flights and so much more! Life insurance takes care of your loved ones when you’re unable to. 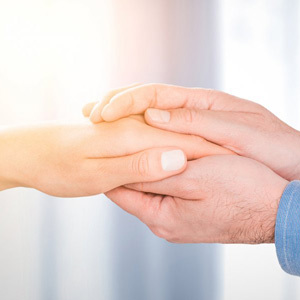 In the event of your death, your life insurer will pay out a lump-sum amount to help you and your family with financial obligations – from funeral costs to outstanding debt. Disability Cover pays you a lump sum amount in the event of becoming physically disabled or impaired due to an accident or illness. This money can be used to pay off debt, settle accounts, make home adjustments or financial assistance. Income Protection provides you with a continuous Income should you suffer a long-term illness, disability or other loss of income and are unable to work. Severe Illness Cover pays you a lump sum amount in the event of becoming severely ill or impaired due illness. This money can be used to pay off debt, settle accounts, and make home adjustments or financial assistance. 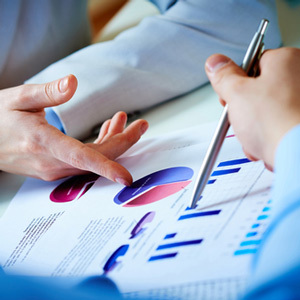 Within a financial needs analysis for small and medium businesses, we can also determine the pension fund needs of your employees and their health care requirements and then provide a financial solution for your business. 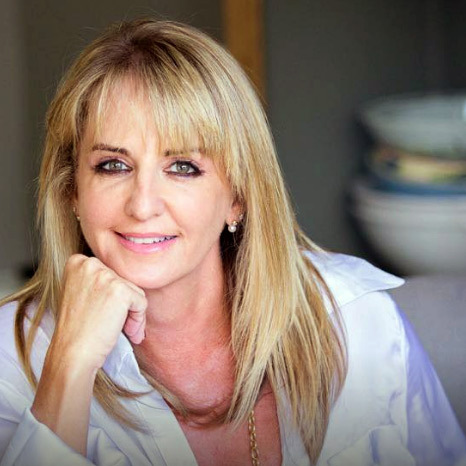 Founded by Angela van Breda, AVB Financial Solutions is a female-owned, South African business committed to providing our clients with unbiased, honest and reliable services within all the different facets of financial planning. We actively seek out solutions; we research products and options all in an on-going effort to preserve and to create wealth. Our emphasis on personal service puts us way ahead of the pack. Not for us the cold, disembodied, call-centre route! We know our clients by name; we respect and value them; we treat them with warmth, genuine interest and friendly concern. ‘Loyalty’ in our dictionary is a dual carriageway that works very well for us! We would love to hear from you. We are ready to assist you. Leave us a message here and we’ll get back to you as soon as possible. Thanks! Gift of Water, Join the Cause! Vitality Gym Offer: Reduced Joining Fee!